(Charlottetown, P.E.I.) 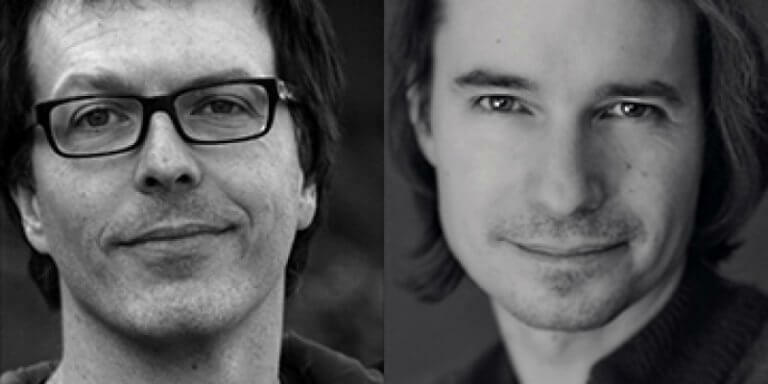 -On November 30 at 7:30 p.m. Tapage et Symphonie (Racket and Symphony) featuring poet Dominic Langlois and musician Andrew Creeggan will be performing in the Gallery as part of this year’s Sobeys LIVE @ the Centre program. The first part of the evening will consist of a poetry reading accompanied by original piano compositions by Creeggan and will be followed by a solo performance by Creeggan. Special thanks are extended to the Government of Canada for their support of Confederation Centre; as well to Sobeys, the title sponsor for LIVE @ The Centre. Media sponsors are The Guardian, Hot 105.5, and Ocean 100.